hello! 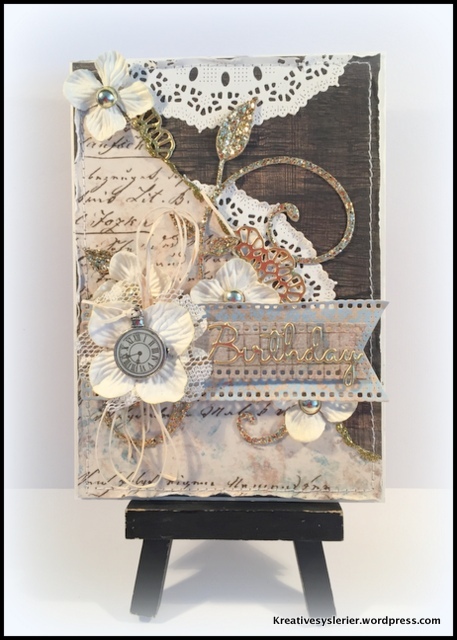 super gorgeous card, I adore the distressing and details…beautiful! so glad you played along with us at Simon Says Stamp Wednesday Challenge!